It’s that time of year when Pantone announces the color of the up coming year. And this year the color is marsala. This is a rich deep tone between red and brown. Think of the wine itself for a good idea on the color. 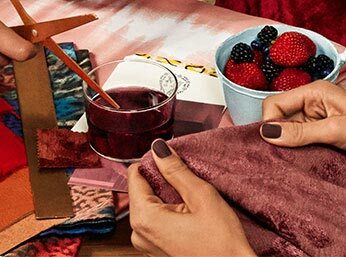 Marsala takes the purple hue from last year in radiant orchid and turns up the maturity and elegance. This is a color that speaks of affluence and grandeur. So what does this mean for the interior design and furnishings industry? It means lots of great fabrics will be coming out with real depth. This is a move away from the light and airy looks we have been seeing over the past few years. You will start to see darker colors on walls, craftsman styling will see a bit of a resurgence along with deep jewel tones. And all those gold accents you have been seeing recently will go perfectly with these deeper hues. This doesn’t mean you have to change your whole look little changes can make a huge impact, especially when working with this color. 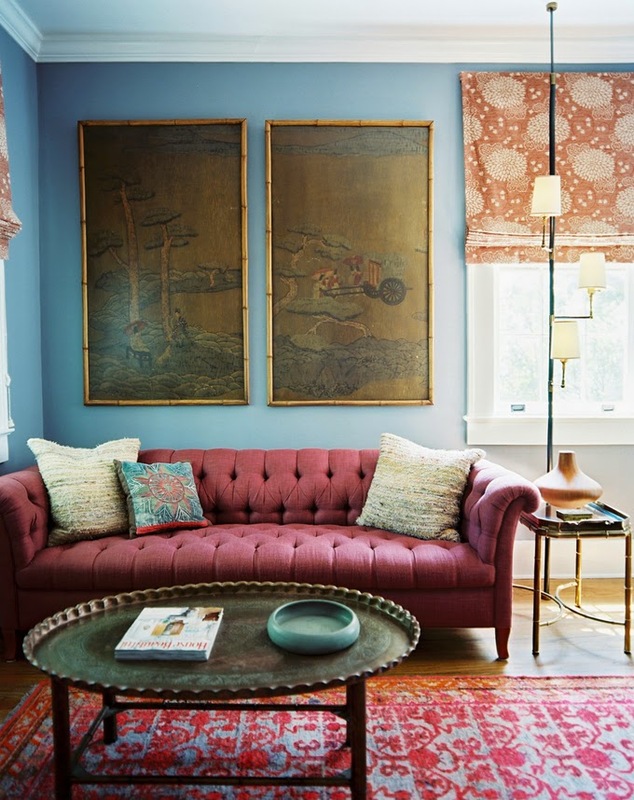 Light blue walls become ultra rich when marsala is added. Updating with marsala walls gives real depth. Change out some of your dining chairs to update your look. Are you feeling it? See how this color makes a space feel warmer and richer? Not your look? That’s ok you can add this color in accents and artwork. Or for something less permanent go for the floral arrangement. 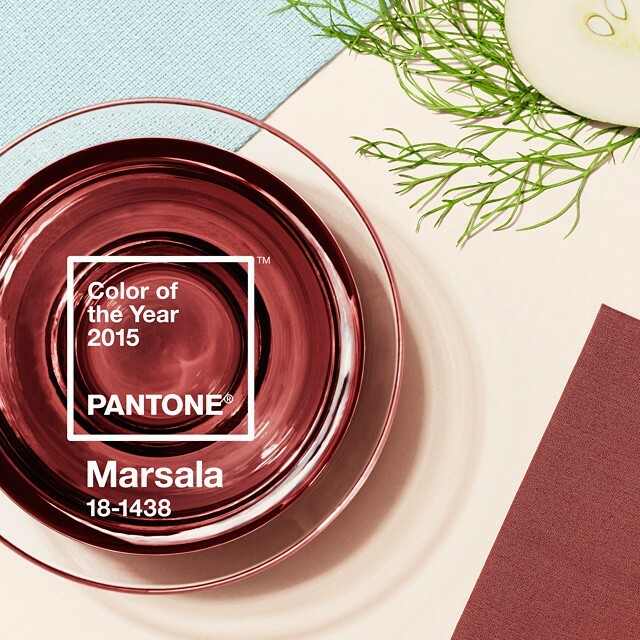 So as you go into 2015 take a hint from pantone and make this year deep and rich for you and your family. Love this color! I use it throughout my home and glad to know I am now in style!